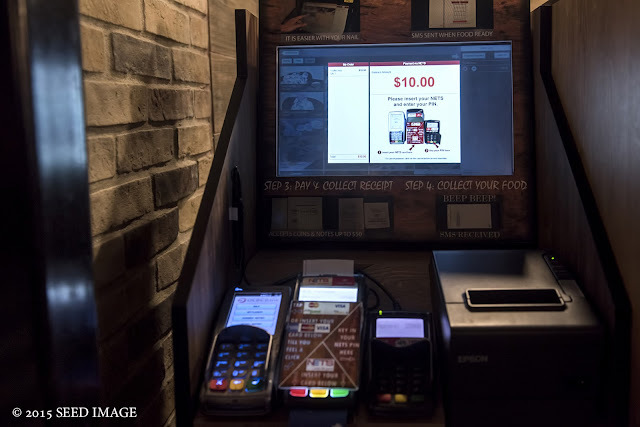 I remember when I was working as an IT professional years ago in a supermarket chain, we were considering self-service payment kiosks in the supermarket. Today, we have these kiosks in the various supermarkets chain. Such self-service kiosks helped to improve the speed of payment, cut down on manpower and streamline processes. As technology improved, businesses benefited with lowering of labour costs and better customer services. My recent trip to Japan, Hokkaido, opened my eyes on their self-help kiosks in many areas of applications. Most commonly seen is their food dispenser machines which are much more sophisticated intelligent machines than the ones in Singapore. 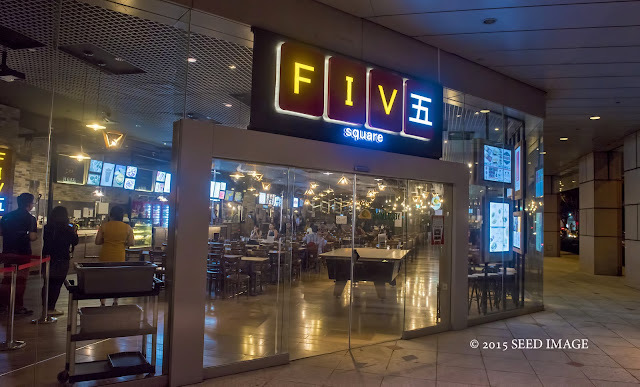 I have the chance to experience this self-ordering kiosk recently at the Five Bar Group new flagship outlet, Five Square restaurant at Pickering Street. If you are familiar with AXS payment kiosk and ATM machines, you should have no problem operating these kiosks. Going through the step by step menu is a breeze. You will need to enter your mobile number for notification. Choices of food are displayed in pictures for your selection. Payment can be made by cash, credit card and Nets which are the most common form of payments in Singapore. 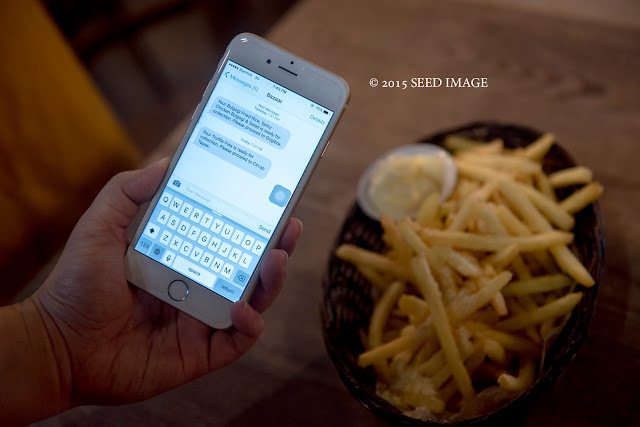 The system will send you an SMS to notify you that food is ready for collection. The process is straight-forward, fast and efficient. No more queuing and overcrowding at the various food stall outlets making it difficult for those who are walking past the stalls. It helps to cut down on manpower cost for the stall or restaurant operators which may pass the benefits back to the customers in term of cheaper food prices. After all, in today business strategy, quality of food, experiences, pricing and customer service satisfaction are important factors in the success of businesses. Technology not only help to improve the workflow and processes in various businesses but also help to save time. The accuracy of using Technology is zero mistakes after a proper and complete test of the system. 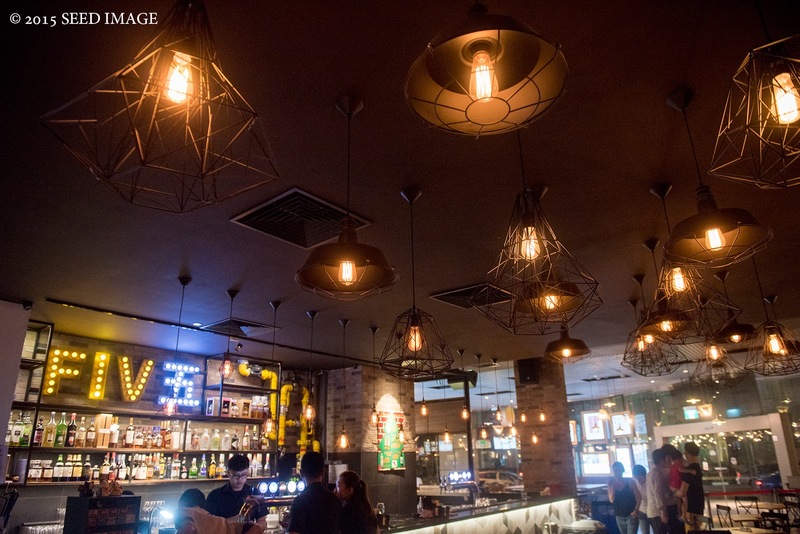 Singapore's first Tachinomi Izakaya inspired bar! 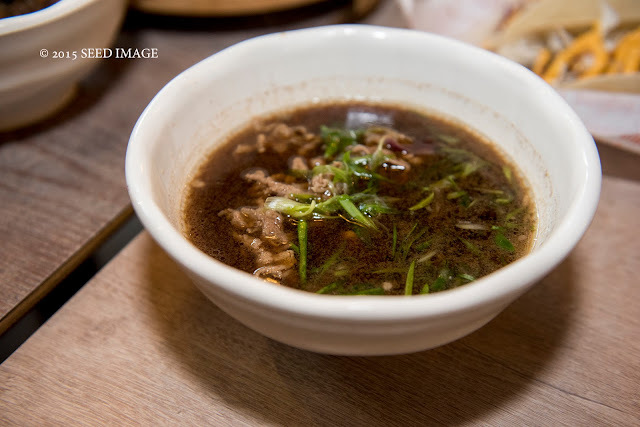 FIV五 is Singapore's answer to the ever-popular Izakayas in Japan. Modelled after the 300-Yen bars which offer $5 specials all-day-everyday. 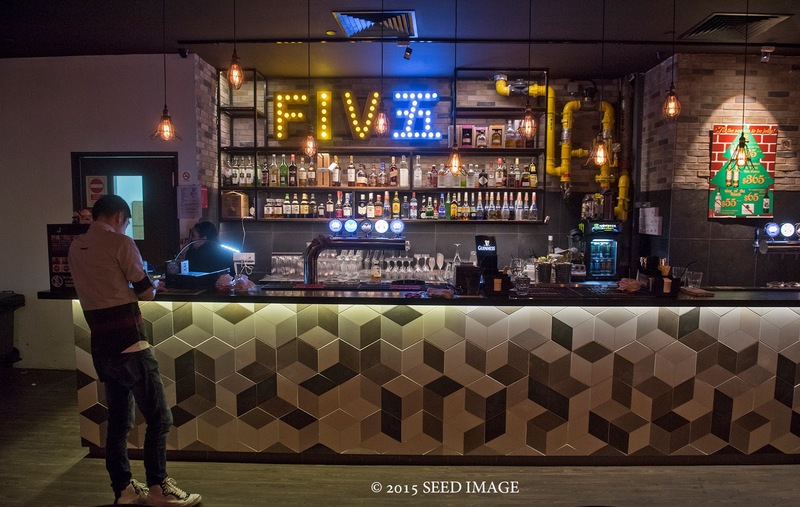 Beside the new outlet, FIV五Square, FIV五 Bar Group also has a few other outlets in Singapore. FIV五Square is located at the Pickering Street. 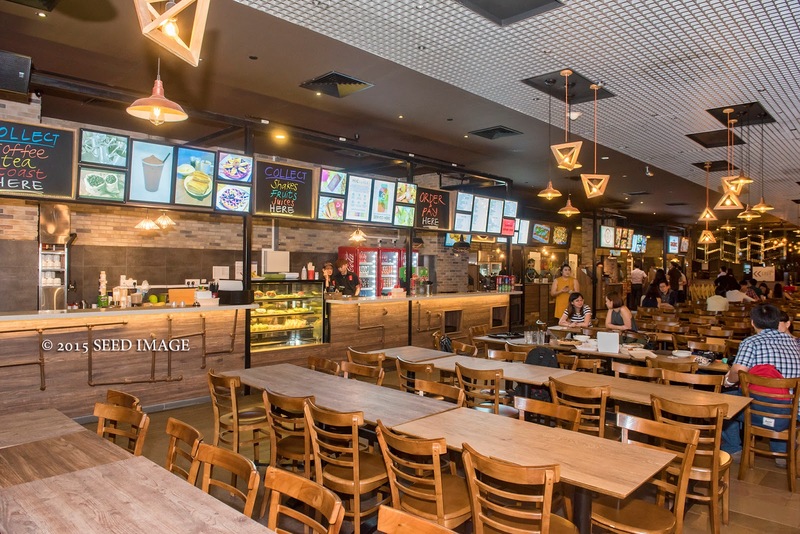 It is a relatively huge food establishment in term of floor area of 13,000 sq ft. There are basically two sections. The Gourmet Food Hall where the food stalls and self-ordering kiosks are located. The other section is the live band and bar. Depending on your preferences, you can order and bring your food to the live band area to enjoy your food and listen to music or simply enjoy your food at the spacious brightly lighted Gourmet Food Hall area. Let us start our food tasting session. 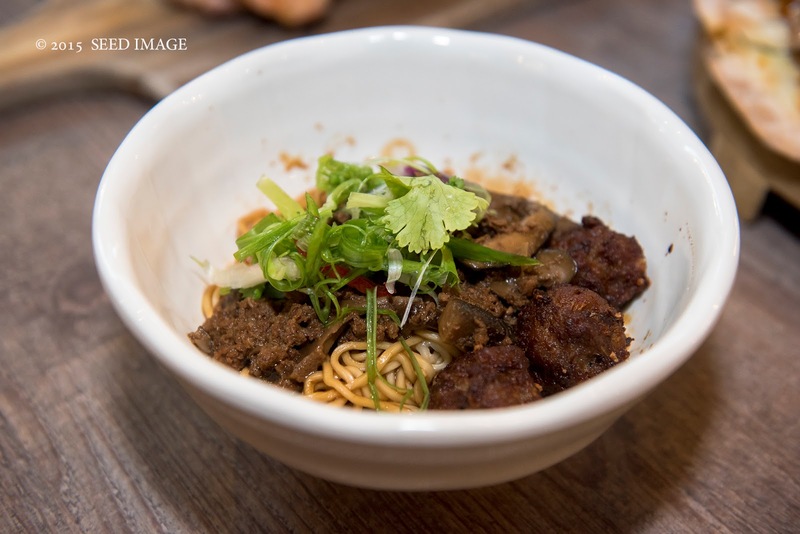 At the Gourmet Food Hall, a total of 5 stalls with food varieties ranging from Western, Italian, Spanish, Japanese, Korean and Chinese. It would have covered most of the famous gourmet food of various nations. Cin.qo Tapas - Truffle Fries ($10 ). That was the first dish we ate very quickly. Maybe we were hunger. 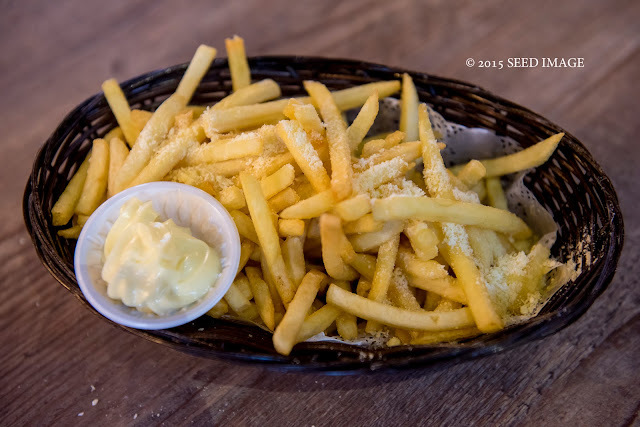 Somehow it tastes nicer than any other known fries in the fast food restaurants. Love it ! Omnivore SALADS & GRILLS - Carnivore Sampling Platter ($24.80). 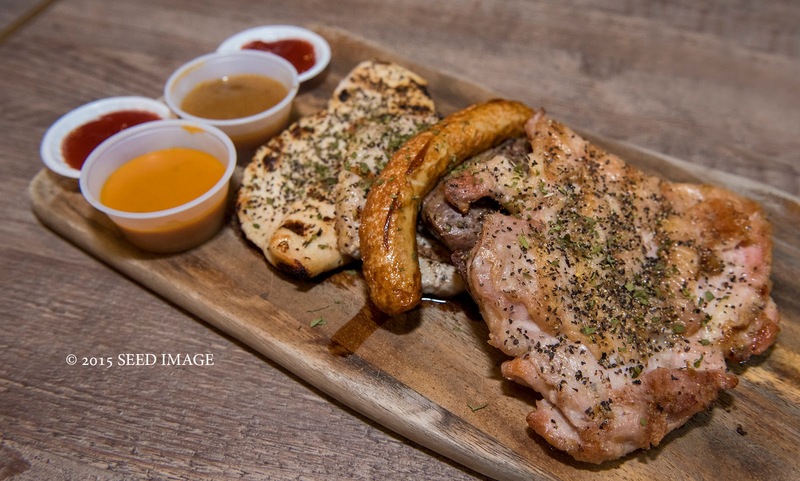 For those meat lovers, this dish is definitely a must for them. Cin.qo Tapas - Teriyaki Pizza ($15). I remember taking two slices of this delicious pizza ( one slice more than others ). 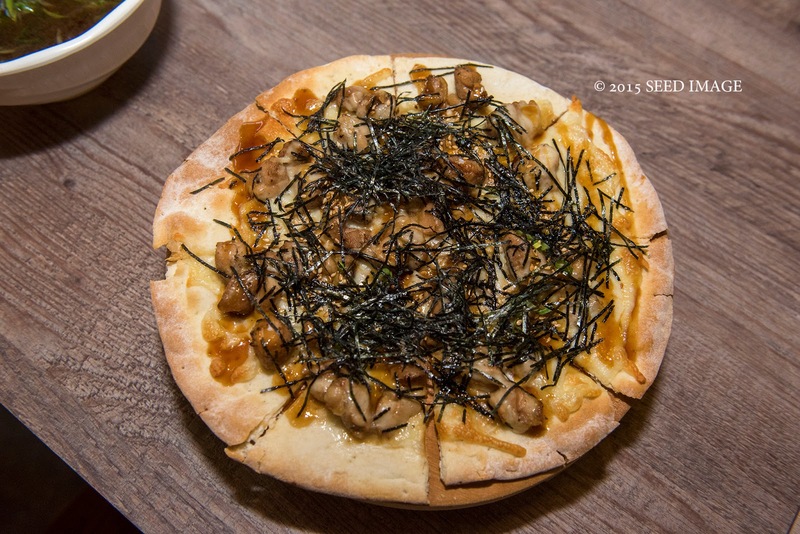 Somehow, the seaweed toppings make it taste really good and my favourite sauce is Teriyaki. Well, you should know my verdict for this dish. Yes, it is my favourite dish. 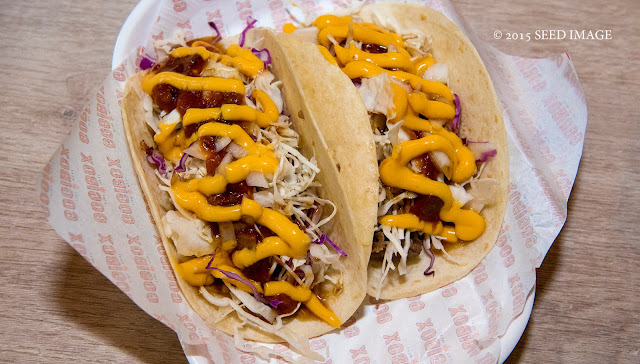 Gogibox - Beef Tacos ($6.80) Besides offering beef, they also have chicken, spicy chicken and spicy pork. Teppei Syokudo - Kaisendon ($16). Somehow my taste buds does not fancy raw salmon fish. 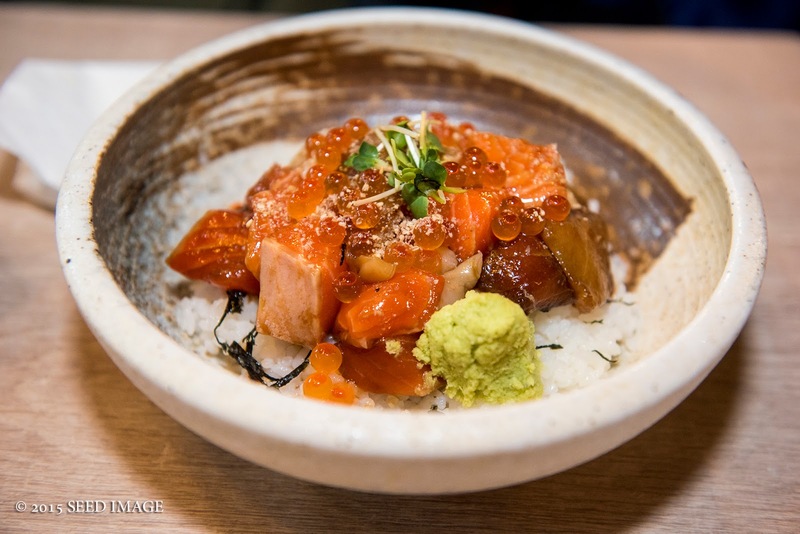 For those raw fish or Sashimi eaters, they will enjoy this dish. 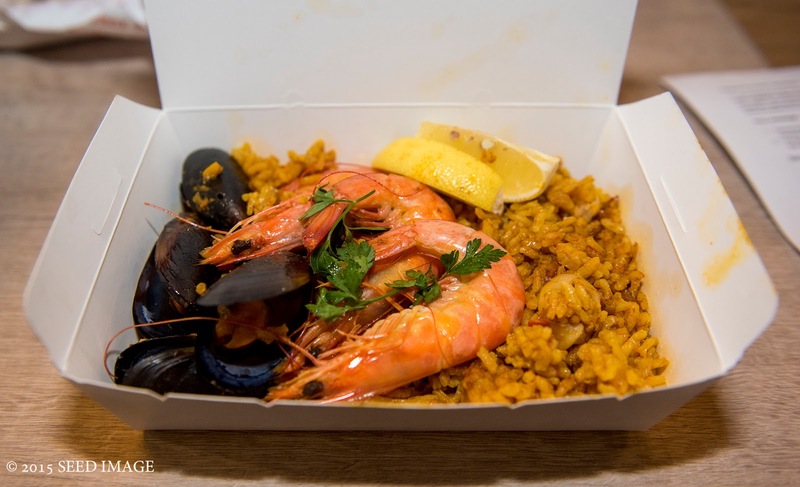 Cin.qo Tapas - Seafood Paella ($9.50/$12). Mixed seafood in saffron infused European rice. 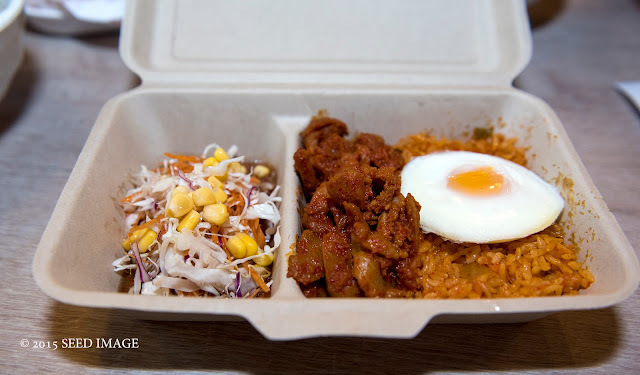 Gogibox - GogiPlate ($8.50) Kimchi Fried Rice,Spicy Chicken and Salads. A choice of 1 Korean fried rice and 1 choice of meats plus salads. 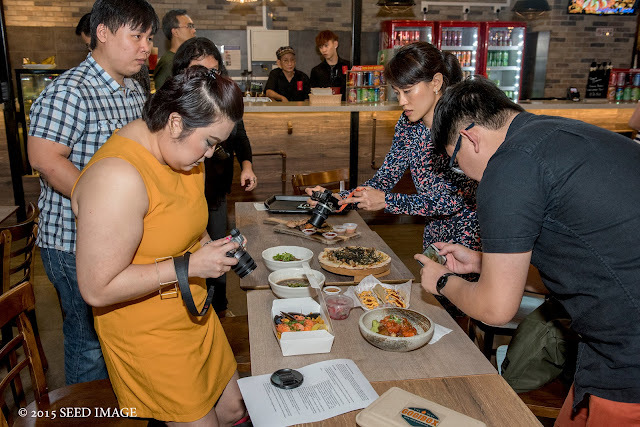 Gogibox is is the first quick-serve Korean food concept in Singapore and serves tasty, wholesome Korean meal. 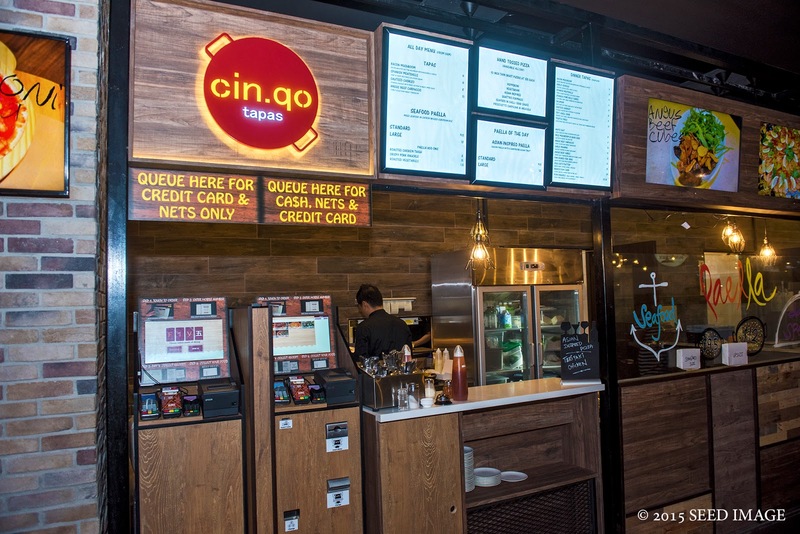 What better way to chill out with old and new friends at this interesting food outlet with a touch of technology to spice up our appetite. If you have not visited Five Square, do popped over with friends for an evening of nice food and company. Thanks Soon Koon, Rachel, Christine and Ling Ling for the invite.